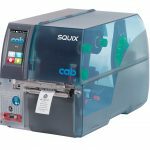 Eagle Wright’s Fabric Label Printing System has been upgraded with the New Squix 4/300MT Printer. 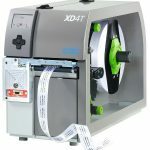 This one of a kind fabric label printing systems. 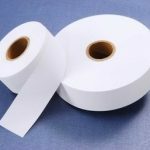 The system includes the Squix 4/300MT printer and Cutter CU400 with Tray and 1.5″ wide Nylon Printable Fabric Bundle. Any other options and/or accessories that may be needed for the printer are sold separately. We can customize your kit with different size and/or type of printable fabric material or a different size of fabric care ribbon. 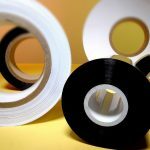 Ask one of our experts to quote you, your own unique fabric printing systems.